In the market for the perfect wave/coil-defining styler, I stumbled upon this hand-made cream, that's produced by Injoy Soapworks. How tickled was I to learn that this company is made up of this cute little family, who work together to provide natural hair and skin products. I'm here for team family, and entrepreneurship; shout out to Injoy Soapworks! 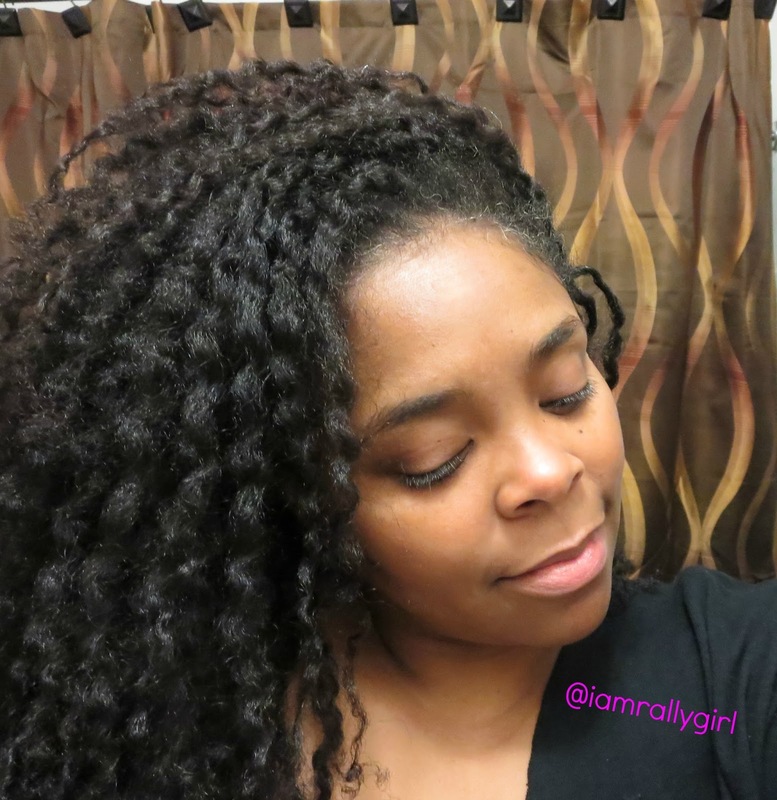 You know most of us naturals are a bit "funny" about what we use on our hair. So, after taking a peek at the ingredients (water being the first on the list), I was all in. For my loose two-strand twist out, I chose the Charming Hair Spell Styling Cream. Watch my video to see how things turned out, and for my thoughts on the product. Browsing their site, I see they've added even more goodies! Let me know what you pick up!